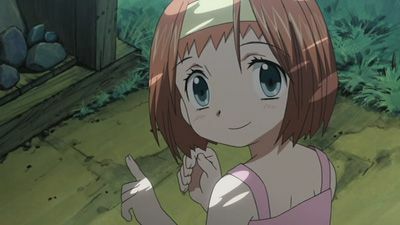 Shōko returns to Japan, and soon meets Karada and Hiro. They and their friends goes to the beach. 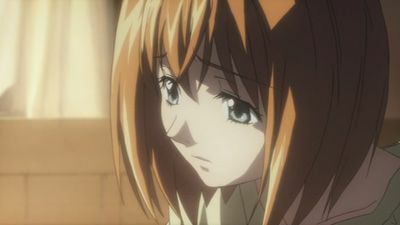 After seeing Shōko's silence in front of Hiro, Tōko asks what was wrong. 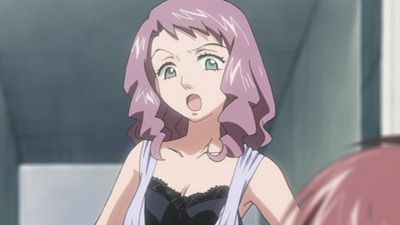 Shōko responds loud and when Karada tries to solve the matter in between them, Shōko tells her that she is very small for that. 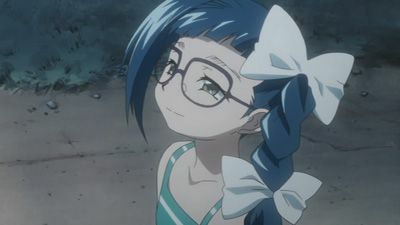 Hiro buys Karada some Hair Ribbons and for suggestion she goes to Shōko. She responds again ending up that Karada is childish. Karada gets humiliated and is soon cheered up by Tetsu. 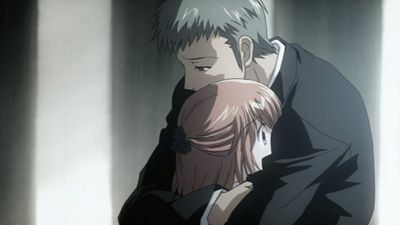 When Hiro and Shōko talk in private, Shōko slaps him and runs away. 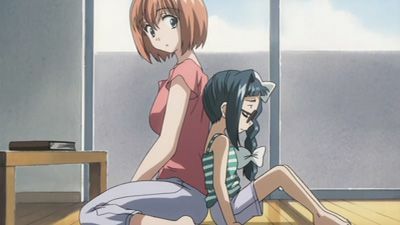 As soon as the moon shines, Karada grows into an adult as Shōko grows younger into a child. 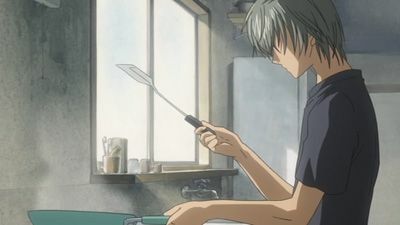 Hiro's birthday comes around and Karada decides to bake him a cake for the occasion and Shōkō helps her. All the while Shōkō cannot forget about her past with Hiro. 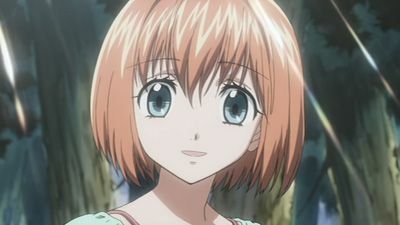 Karada and Shōko switch ages after Karada wishes to become older. Hiro spends the entire day and night trying to find Karada, only to later encounter Shōko and Karada, whom he doesn't recognize. Hiro is forced into believing Karada and Shōkō's age switch, which is quite hard for Karada. They later go to the Summer Festival and reach an understanding. 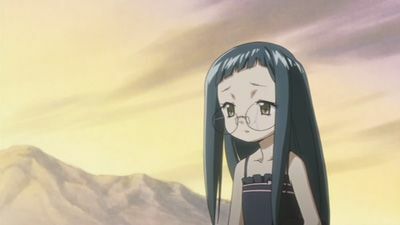 Karada persuades Shōkō to come live with her and her older brother. 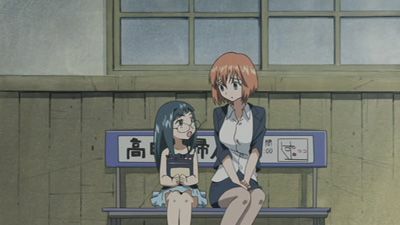 Shōkō meets Kotomi, who tries to make her play with the kids. Meanwhile, Tetsu is being forced into staying home studying while he wants to look for Karada. Karada starts to work at a pension in order to live on herself. Meanwhile, Tetsu is still on the search for Karada and this time even Kotomi is helping him out. Tetsu is still eager to search for Karada, and does not even realize he has already met her. When it starts to rain and he has not come back yet, Karada goes out to search for him. After Tetsu gets over his cold, Karada finally tells him her true identity, though Tetsu doesn't believe her. 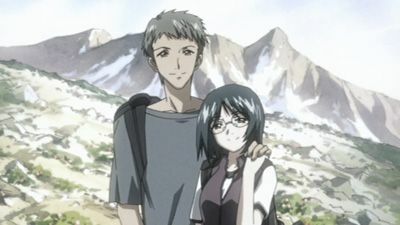 After coming to terms with what he did to Shōko, Hiro and she take a train together to go see Karada.